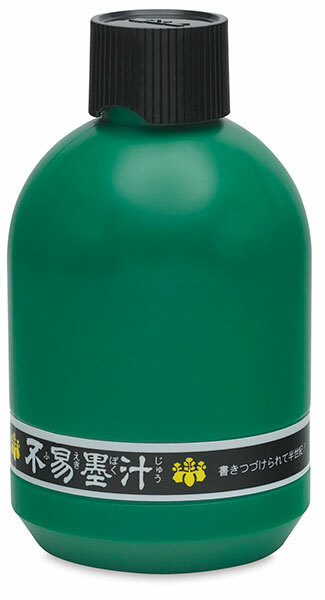 Formulated for sumi painting and calligraphy, this sumi ink is in convenient liquid form. This is permanent, black ink made from quality vegetable oil soot, formulated especially for sumi painting and calligraphy. 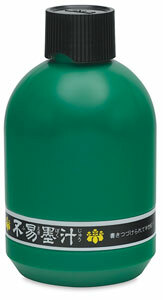 Yasutomo Black Sumi Ink contains shellac and is waterproof when dry..